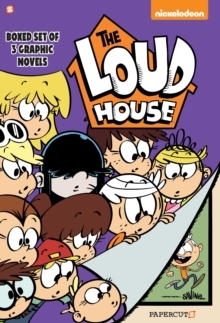 NICKELODEON's newest hit show is Papercutz's newest graphic novelseries!Ever wonder what it's like having a big family? 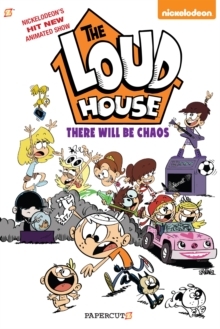 11-year-old LincolnLoud lives with his 10 sisters. The trick to surviving the chaos is to remaincalm, cool, and collected. But most importantly for Lincoln, you've got to havea plan. 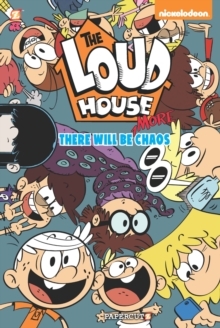 With all the chaos, and craziness, one thing is always for sure: thereis never a dull moment in the Loud house!All-new stories from Nickelodeon'snewest hit-series, created by Chris Savino.